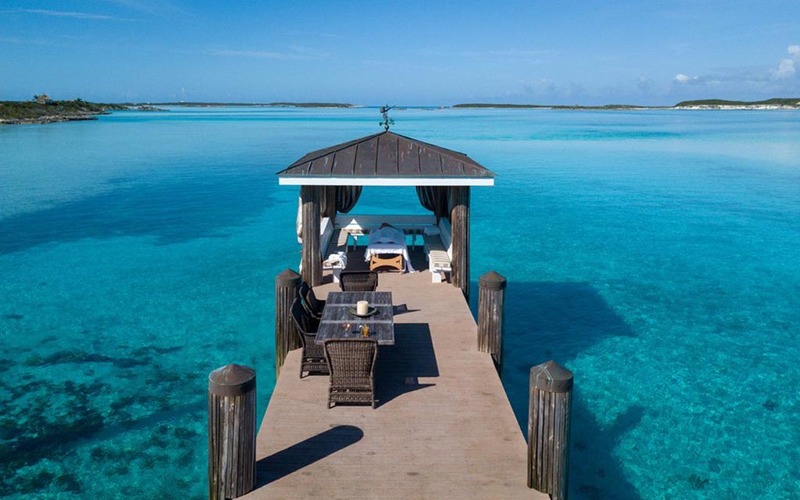 For those who enjoy the gentle strokes of island life, but don’t necessarily want to share said beautiful life with others … well, we’ve got a very private Bahamian isle with your name on it. 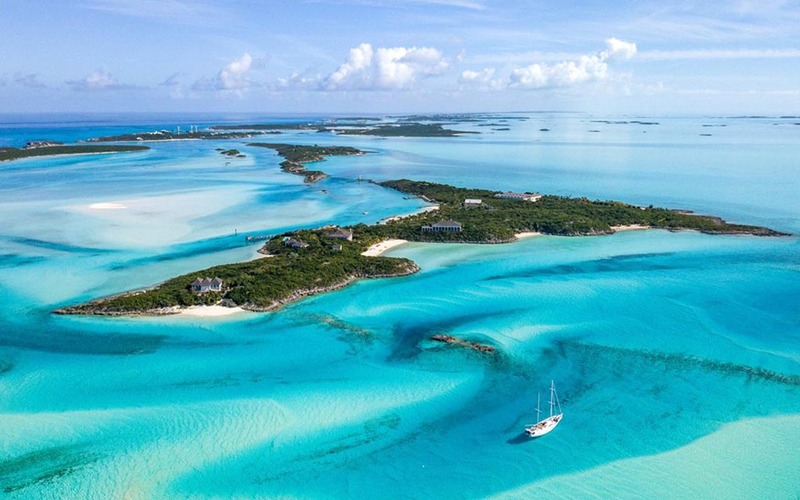 The for-sale island of Little Pipe Cay features is located in the Exumas island chain in the Bahamas, some 70 miles from Nassau and 270 miles from Miami. 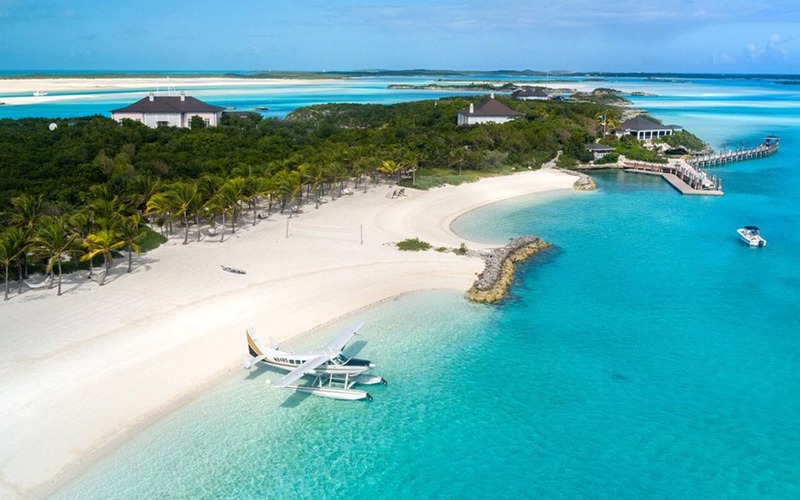 A nine-bedroom, nine-bathroom property sits at the center of the 38-acre island; the remaining acres comprise mostly white-sand beach. The real selling point, though, might be that the property has been featured in assorted James Bond and Pirates of the Caribbean films (Johnny Depp even lives nearby). Plus, a spa, swimming pool and 24-hour security. Interested? The property, originally developed by late billionaire Michael Dingman, is currently listed by Knight Frank for $85 million.